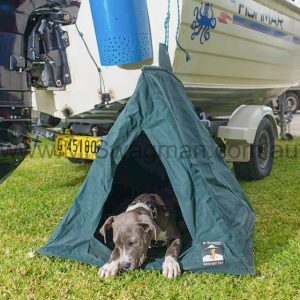 Australian delivery price: $10 Australia Wide. 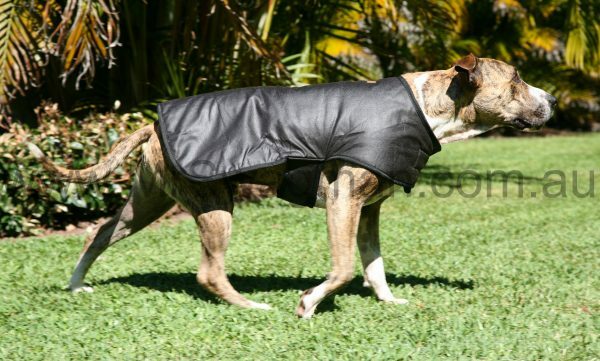 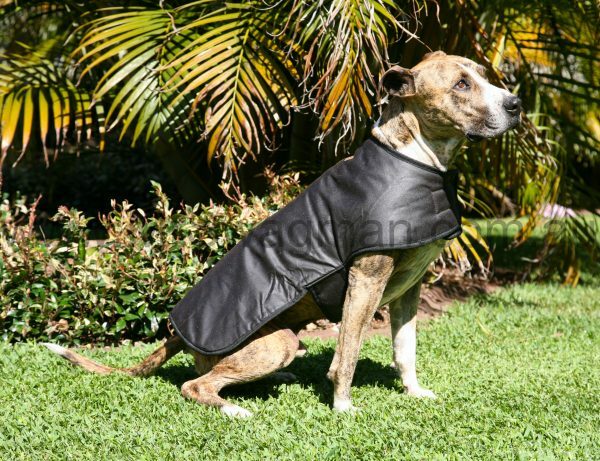 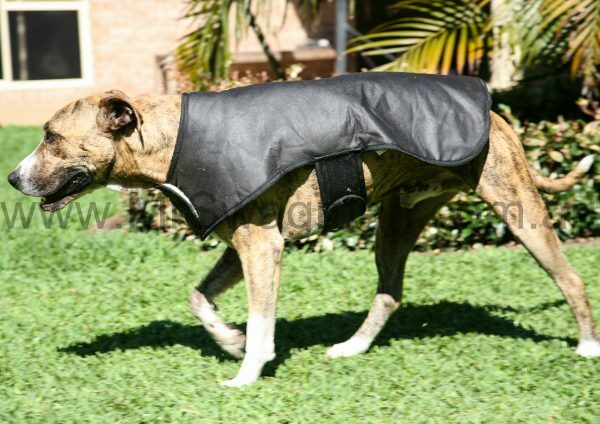 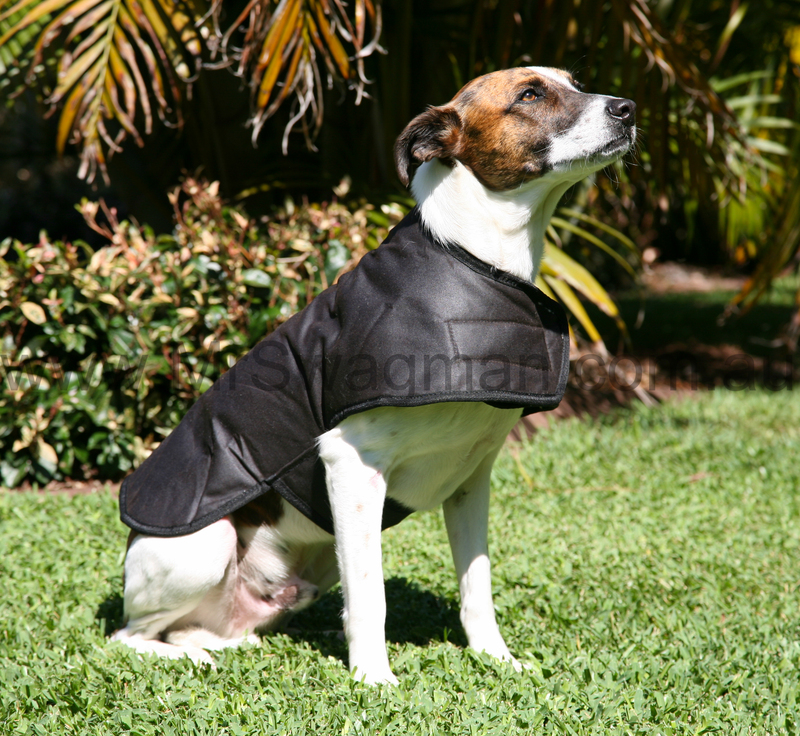 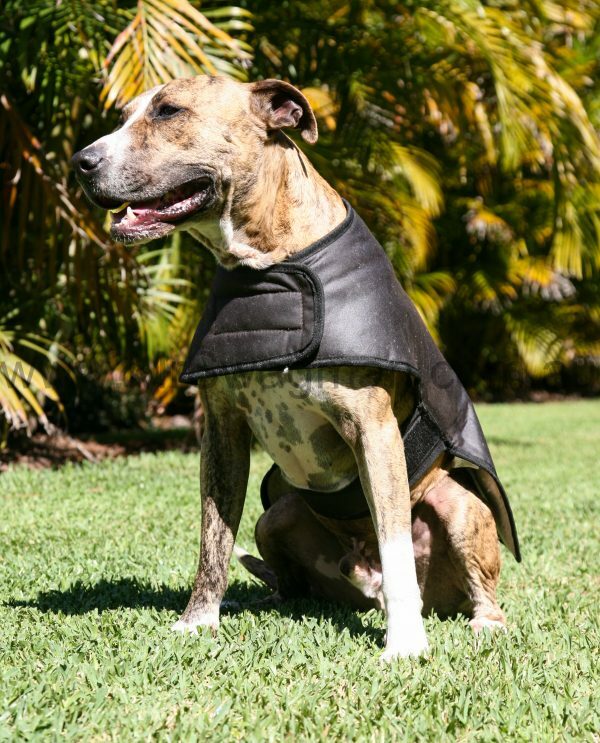 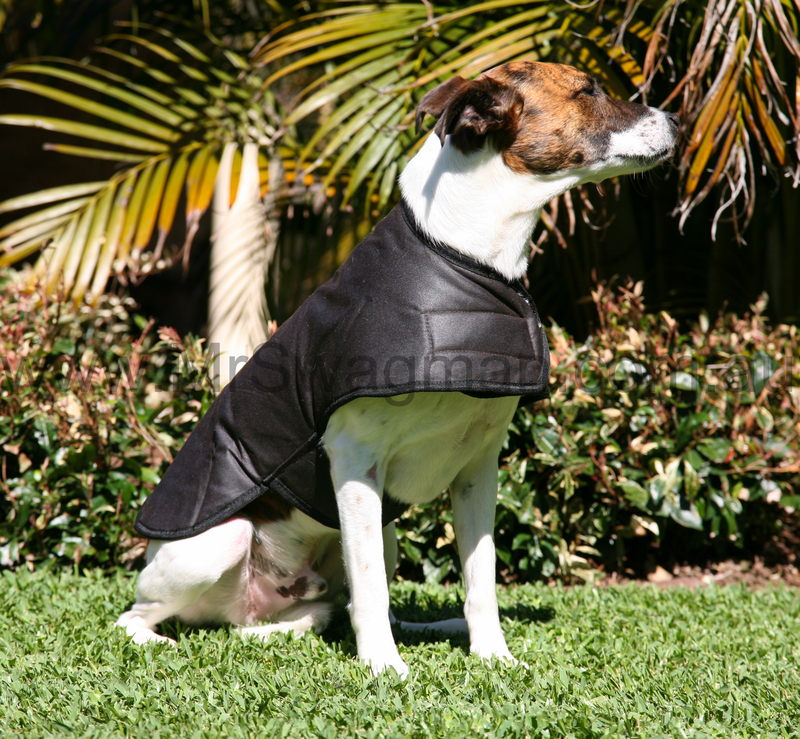 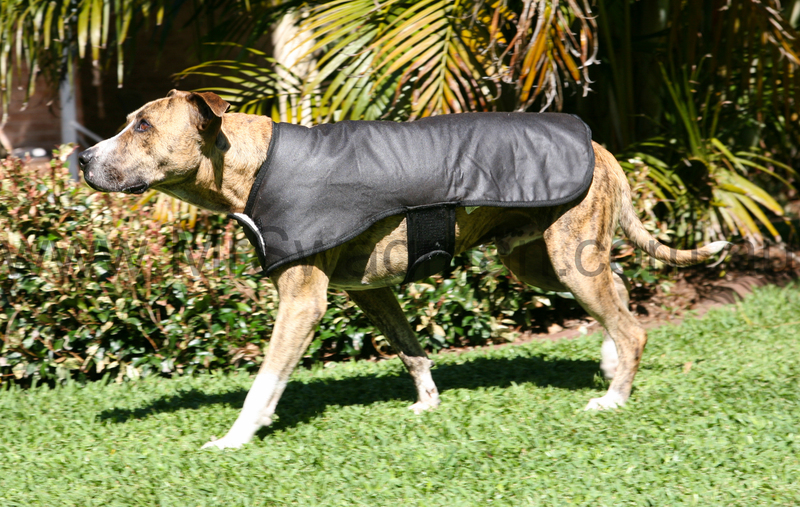 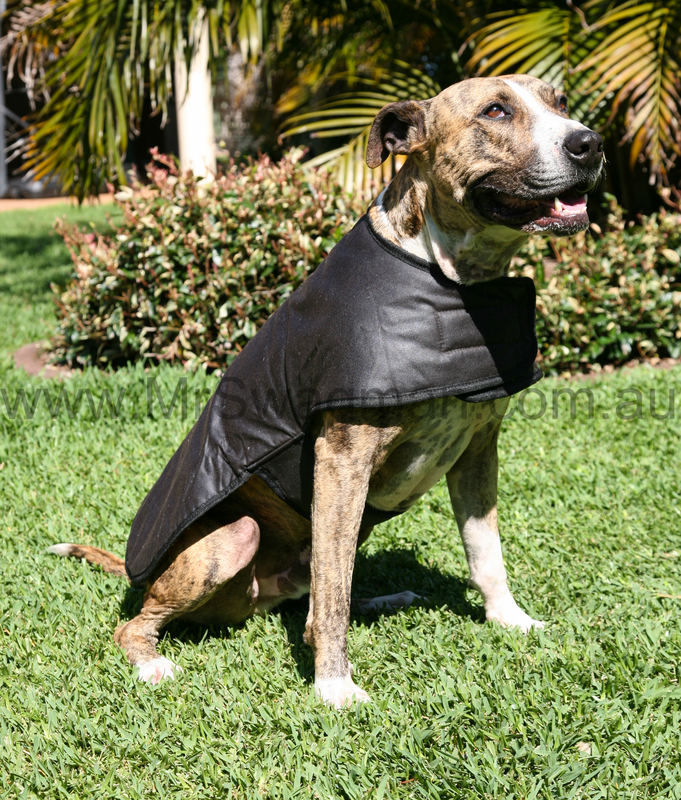 Your dog deserves to be kept warm and dry while at home, out camping or travelling and Mr Swagman’s Sherpa fleece lined oilskin dog coat is the ideal, easy-to-use coat to keep your pet happy and healthy. 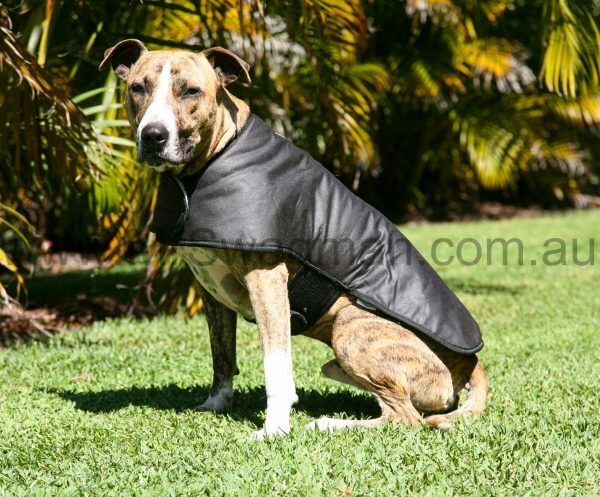 Featuring an outer wind and water-repelling oilskin, combined with an inner Sherpa fleece liner, Mr Swagman’s dog coat will keep your dog warm and dry. 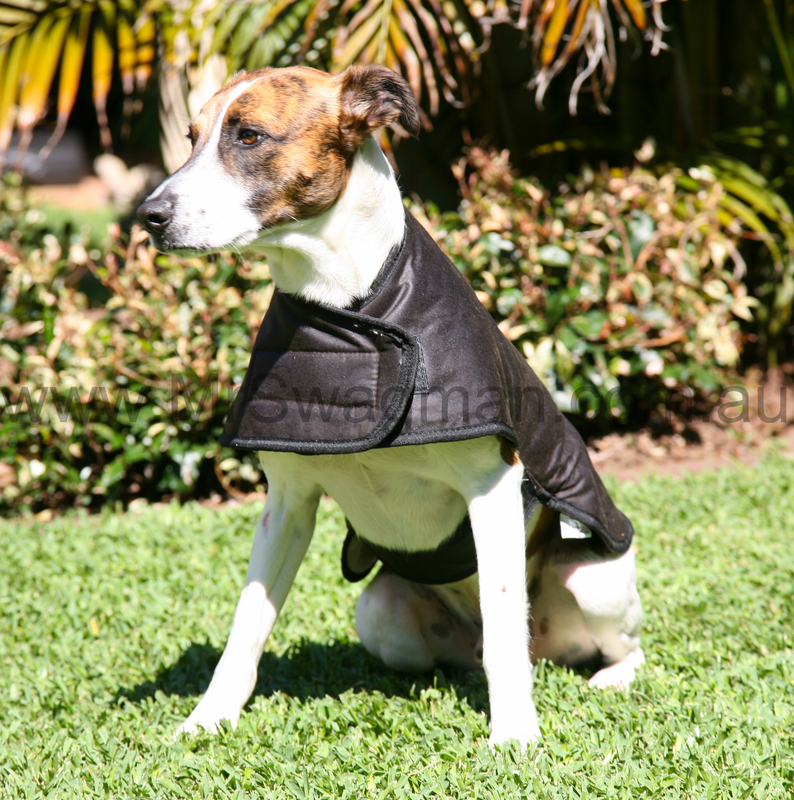 Twin adjustable Velcro straps allow for fast, easy fitting and a snug fit that is perfect for dogs while active or at rest. 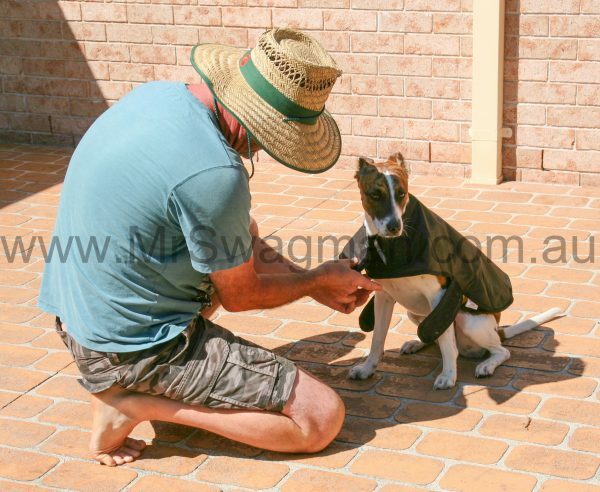 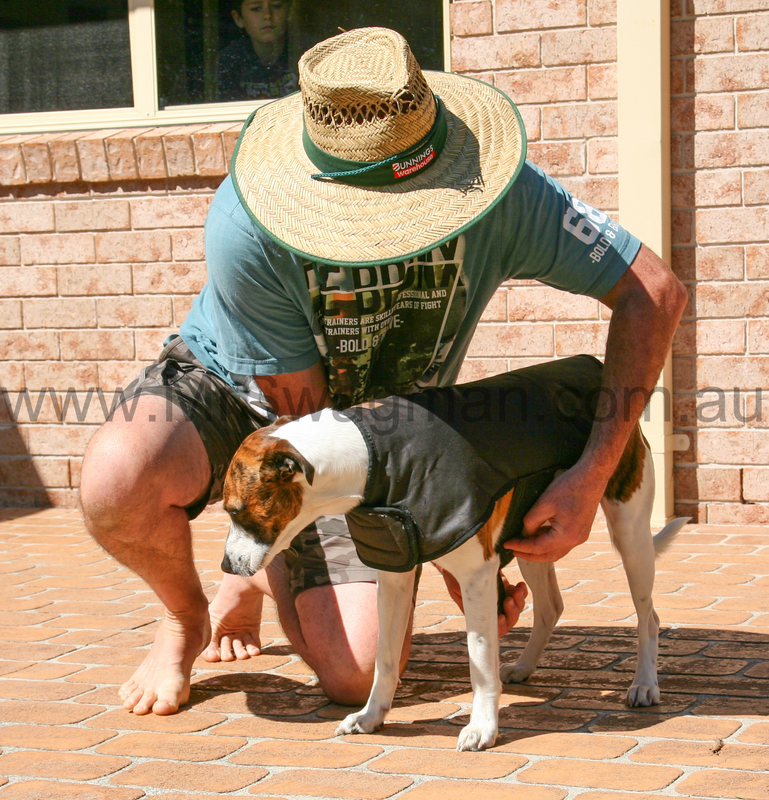 Mr Swagman’s dog coat is the ideal partner to Mr Swagman’s dog swag – the perfect combination treat for your dog. 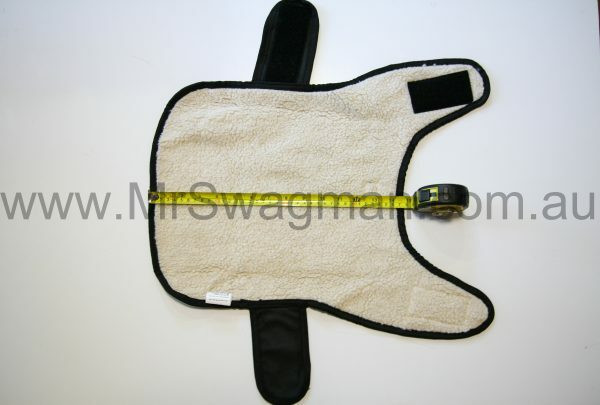 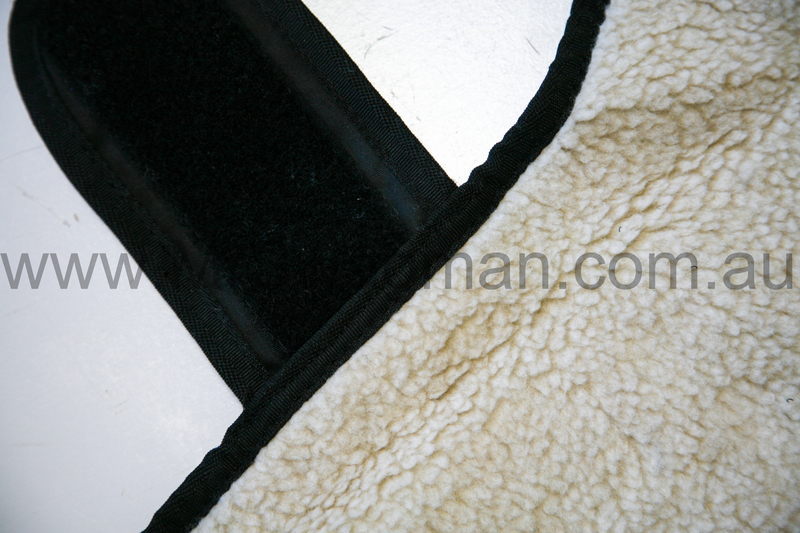 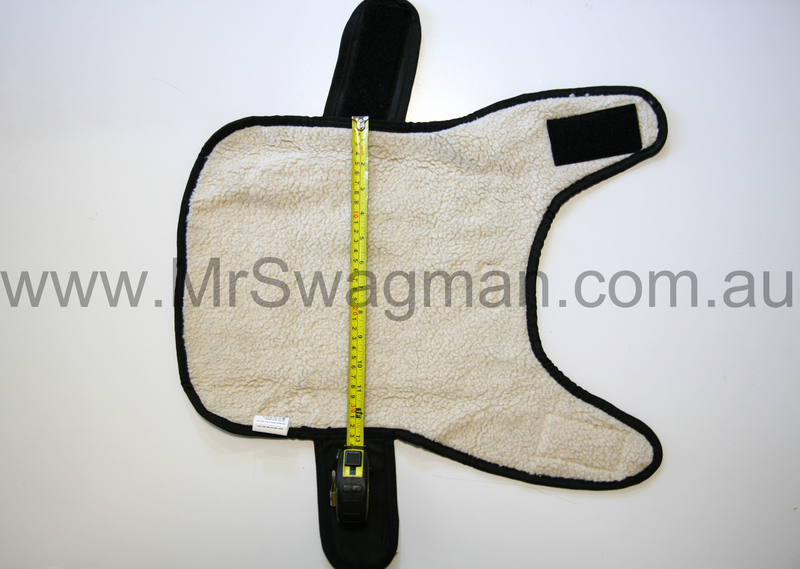 Mr Swagman’s dog coats come in five sizes allowing for perfect fitting by taking two simple measurements on your dog. 1 – Base of neck to top of tail. 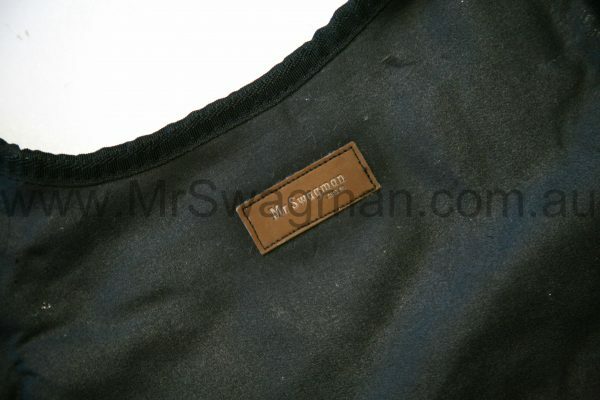 2 – Girth at chest.